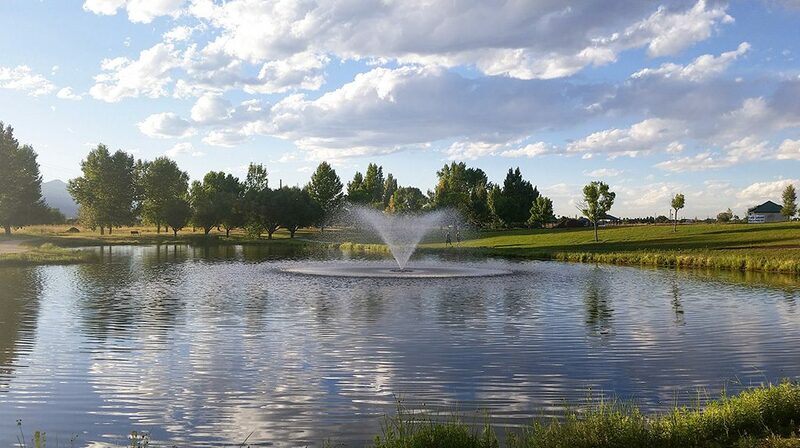 El Paso County Parks encourages individuals, organizations, and companies to help enhance and beautify our County’s extensive park system, while providing the opportunity to recognize a great achievement, anniversary or other milestone, honoring a loved one, or simply to improve your favorite facility or program. Please consider participating by selecting a gifting method that reflects your needs as well as those of our County Park system. Gift opportunities include benches, trees, bike racks, trash receptacles, playgrounds, or flag poles. Gifts may also be in the form of cash, real estate, stock, planned gifts (as well as bequests, charitable remainder trusts, gifts or retirement plans, life insurance). Please do not hesitate to contact us to discuss larger gifting opportunities. Gifts must be consistent with the mission, policies and Parks Master Plans of the Community Services Department. For years to come, thousands of visitors to our parks with enjoy and appreciate your donation.